Just when you think that you know what you are doing, you realize that you don’t. 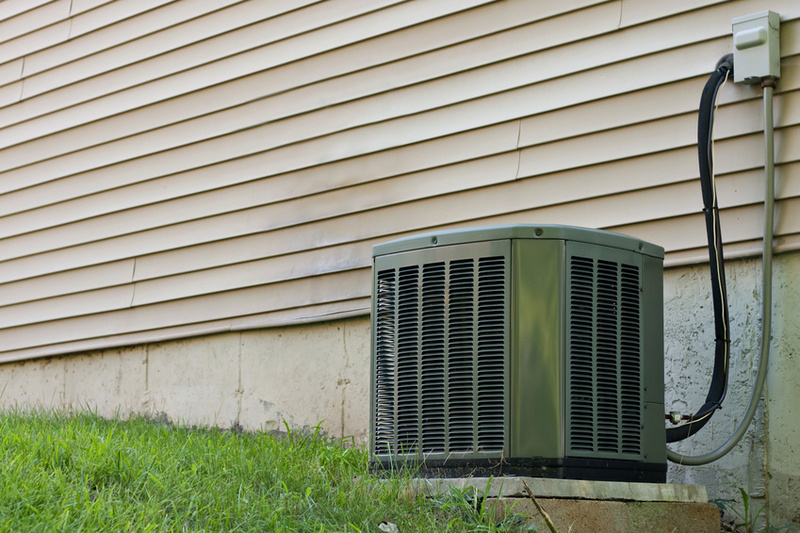 What initially appeared to be a very small problem with a home air conditioning unit, turned out to be a fairly complicated situation. When the air conditioner was not cooling as well as you thought it should you made your typical trip to the basement to see what was going on with the heating and air conditioning system. An unexpected leak caught your immediate attention.